Add privacy, utility and value to your home and garden with a little help from Premier Fencing, Southern Ontario’s trusted specialists in fence and deck installations. 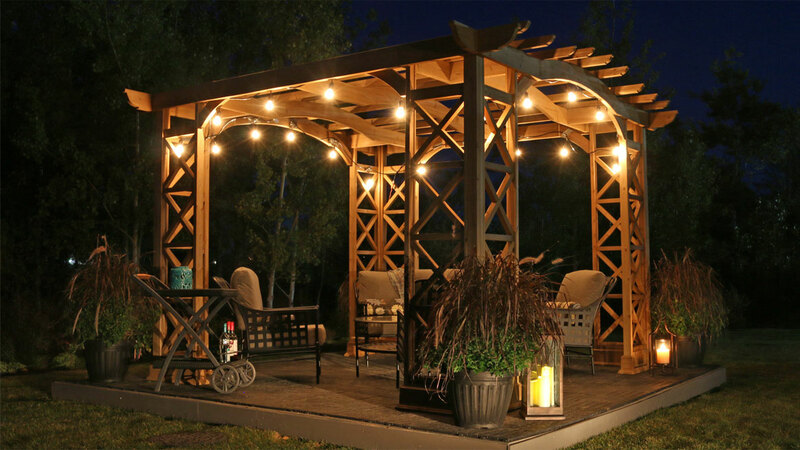 The industries leader in backyard furnishings for over 90 years. 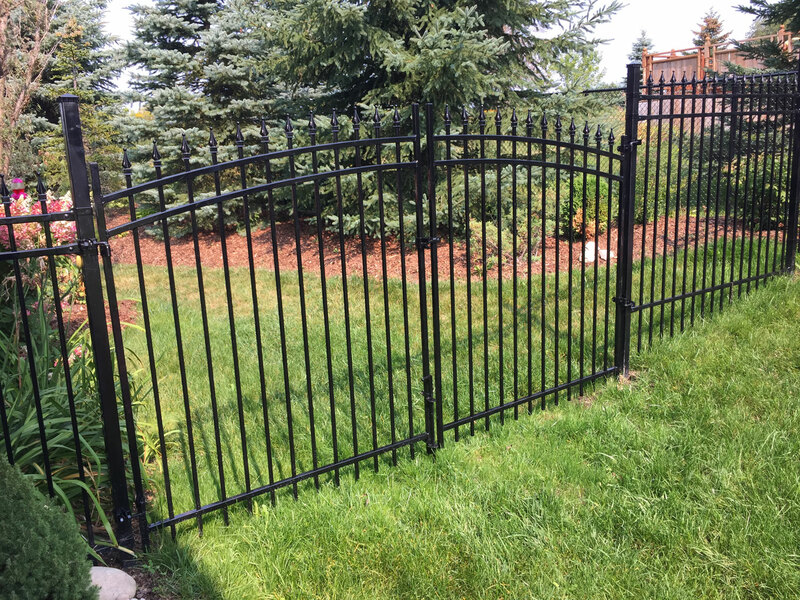 Premier Fencing is proud to provide our customers with superior metal, natural wood, ornamental iron, chain link and vinyl fencing options for residential and commercial applications. Protect your property and update the look of your home or business with exceptional, affordable classic or contemporary options for everyone. Since opening our doors nearly a century ago, we have maintained our steadfast commitment to delivering premium materials and prompt and professional service; this is our promise to you, from our family to yours. Better Value, Every Day At Premier Fencing, we are pleased to provide our valued customers better service and better value, every day. We take pride in creating backyard solutions that you and your family will enjoy for many years to come. This includes taking your needs and preferences into account when we create personalized results, with our signature quality, on time and on budget, every time. Our Guarantee Committed to Quality. Committed to You. Your satisfaction is our guarantee. Not only are your fence and deck installations performed by a team of expert building contractors, our products are engineered and tested to meet the highest building code standards. We trust that our installations are superior so all Premier Fencing customers are offered an exclusive, 2-year warranty on materials and workmanship not available from other fencing companies. 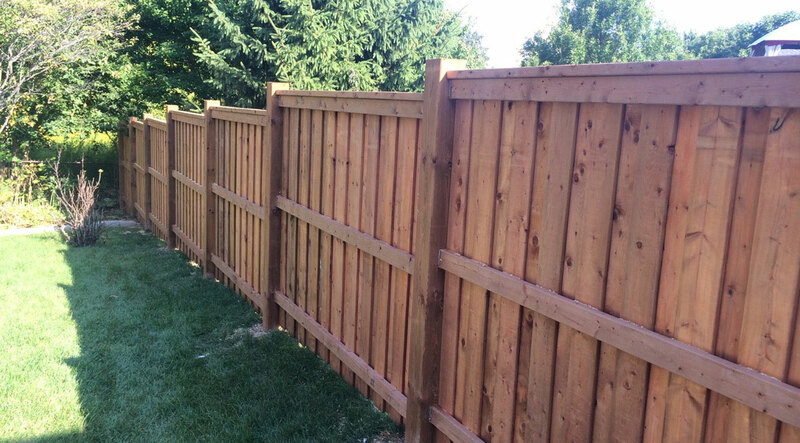 For more information about our custom deck and fencing services, to request your free quote, or to schedule your visit with a fence building contractor today, we invite you to contact us by online form or by phone at 519-500-5545. Premier Fencing is open for business 6 days a week, from 8:00am to 6:00pm Monday to Friday, and Saturdays 8:00am to 5:00pm. 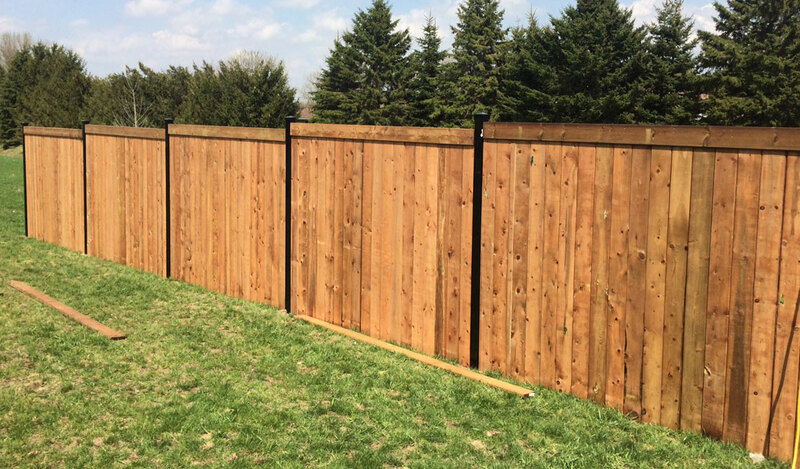 Conveniently located at 480 Conestogo Road, just off the Conestoga Highway and minutes from downtown Waterloo, our experienced team of fence installers is proud to serve the residents of the Tri-City area, Wellesley, Woolwich and the surrounding region. 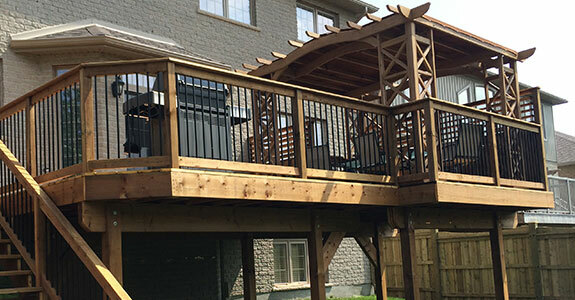 Custom Deck Design and Installation At Premier Fencing, our team of hands on fence installers are also your custom deck and balcony design, construction artisans. We are pleased to offer our customers an unbeatable selection, including glass railing and in-floor lighting options, for the single-family home or multi-unit property. 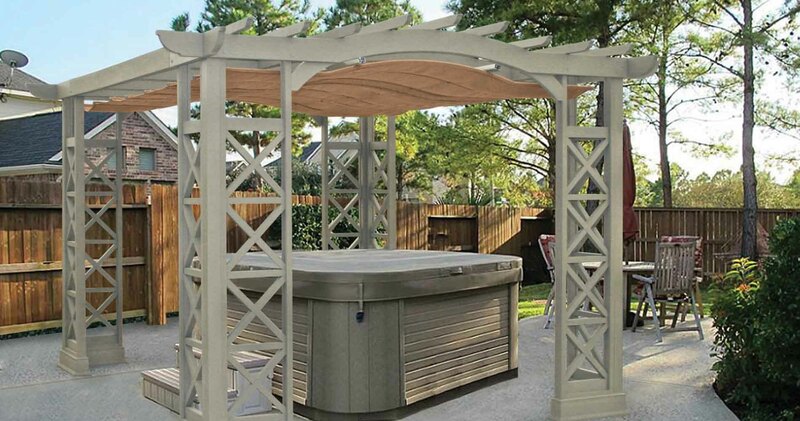 From backyard dining and entertaining areas to boating docks, to pergolas for the patio, hot tub or garden, we deliver more stylish solutions made for outdoor living. Your Yardistry Pro Installation Team At Premier Fencing, we are pleased to be among an exclusive group of fencing companies approved as an authorized installer of the high quality Yardistry line of products. We invite you to browse our selection of Yardistry designs online, and to give our professional installation team a call today. Contact Us Today!